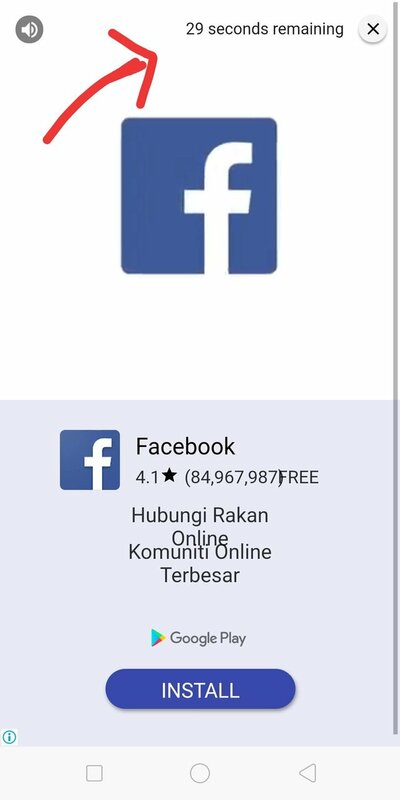 Get Free Points! Partiko New Update is Cool! Partiko new update is super cool! I updated mine today and guess what... A new feature of getting point is available. Here's the new feature. 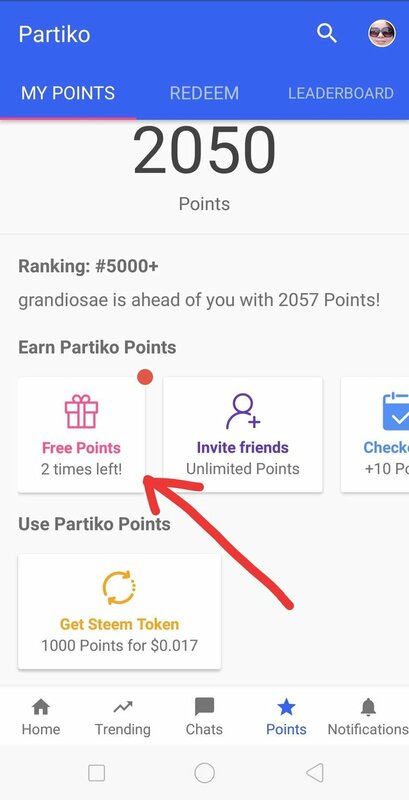 You got the chance to get 200 points and more only by clicking that Free Points icon. 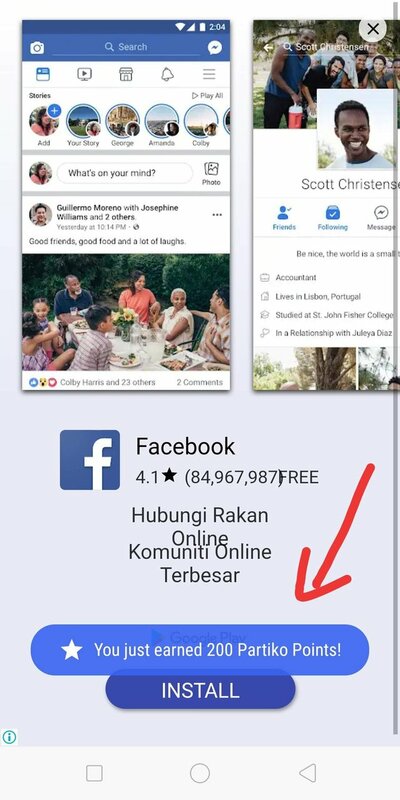 Just click and ads will come out. Just wait/watch for ads to finish for 1 to 30 seconds. Then it will give you 200 points! Easy as ABC right! In case you haven't register to partiko, here's a link for you to do so. 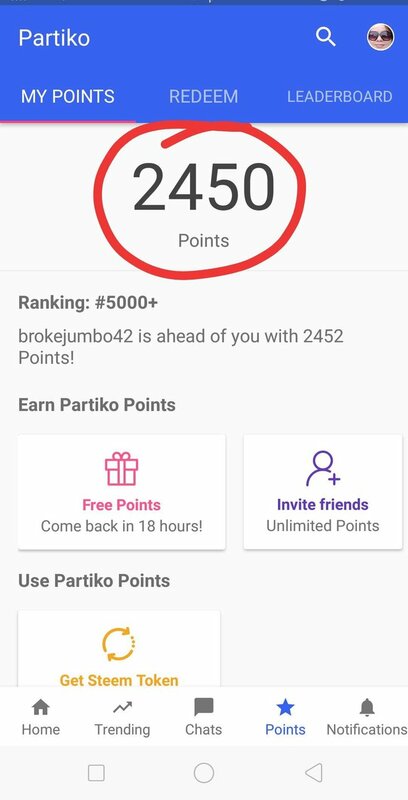 I've been using Partiko apps @partiko since last year and I found that it's the most user-friendly and convenient app for posting in Steemit. Previously, I have used all my points to upvote my post. Now I'm going to let it cool and collect points as much as I can. Partiko is cool! Register now to get more points!